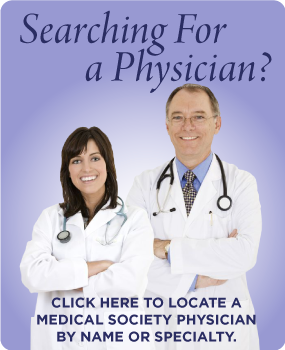 The Medical Society of Mobile County publishes its newsletter twice a year (a Winter edition and a Summer edition). 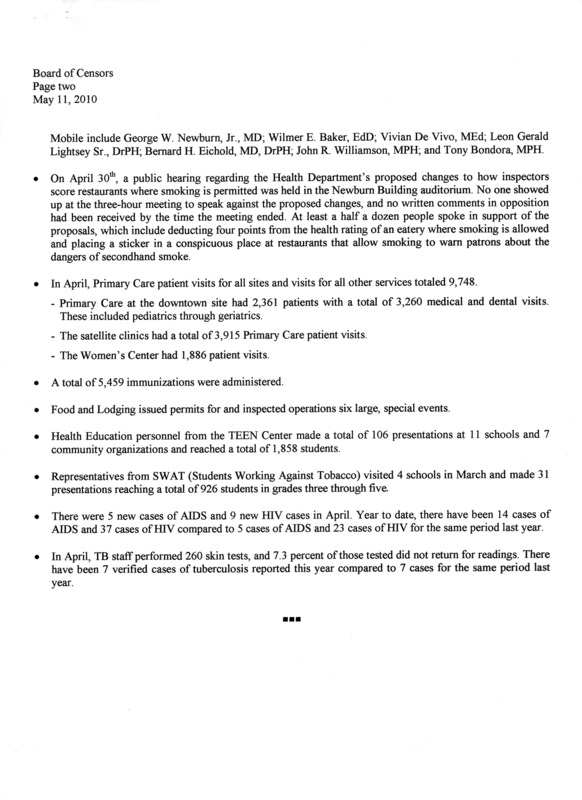 It is mailed out to member physicians’ offices and homes, as well as to USA Medical School student members, reaching more that 1,800 readers. Advertising is available. Please click below for our 2012 Advertising Rates schedule. Contact Wendy Bedsole or Mark Regan at 251-476-9494 or via email at mregan@msomc.org for additional information or to reserve ad space. Must be submitted in electronic format compatible with MS Publisher, or by camera ready hard copy. Black & White ads only. Contact the Society for photo requirements. 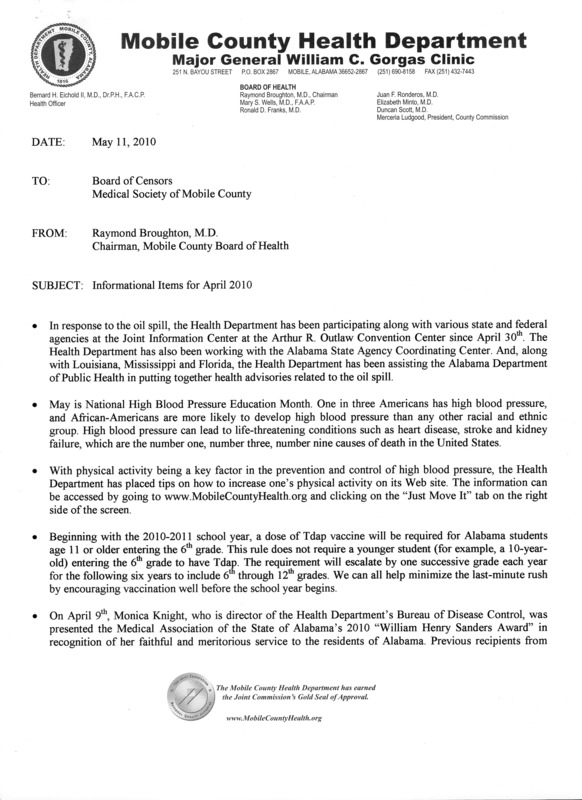 Files may be emailed to mregan@msomc.org, but payment must be received by publication deadline. Acceptable formats are JPEG, TIFF, or any MS Publisher compatible graphics format. If submitting a camera ready copy, ad will be scanned and sized to fit publication. The Society will publish articles that the editors deem of particular interest to our readers. Please submit articles in MS Word or compatible text file format. If submitting photos to be included in articles, please note names of people (left-to-right) on the back of the photo. Photos will be scanned and printed in grayscale only. Editorial Policy: The Medical Society of Mobile County reserves the right to accept or refuse any ad or article. The Society also reserves the right to edit articles for content or to fit in allotted space. Payments: Payment must be included at time of submission of ad. 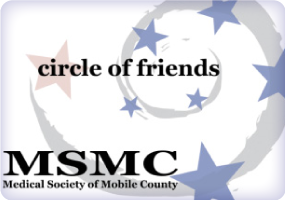 Make checks payable to the Medical Society of Mobile County. We do not accept credit card payments. Refunds: No refund will be given for the cancellation of an ad once copy has been set. Changes: Once ads are set up and approved, no other changes will be allowed. Contracts: Contracts must be completed and received along with payment and ad copy by the deadlines in the Publication Schedule. Advertisers: Advertisers will receive a copy of the newsletter each time their ad is run.